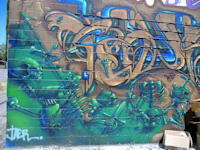 All artwork © copyright 2010 the artists. 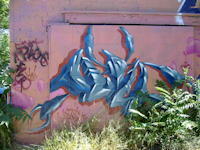 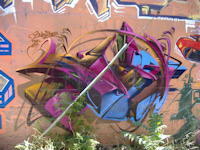 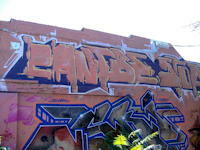 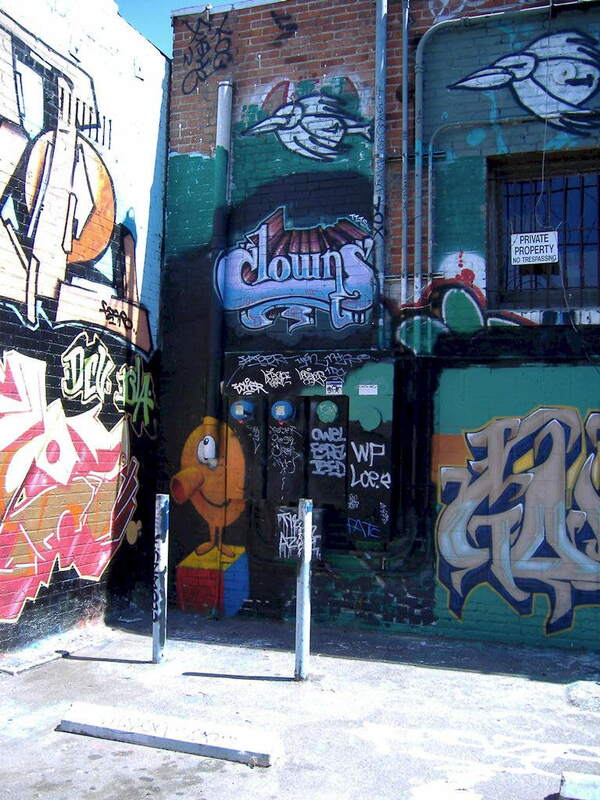 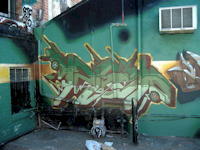 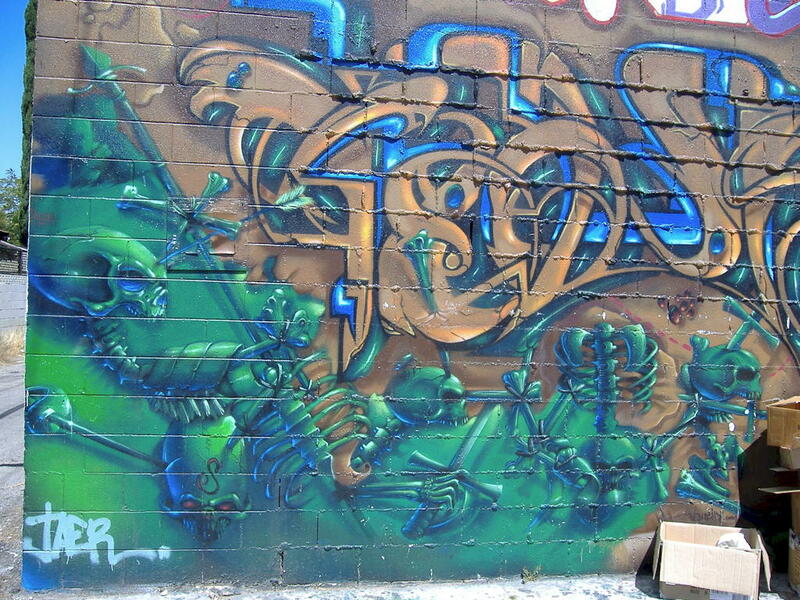 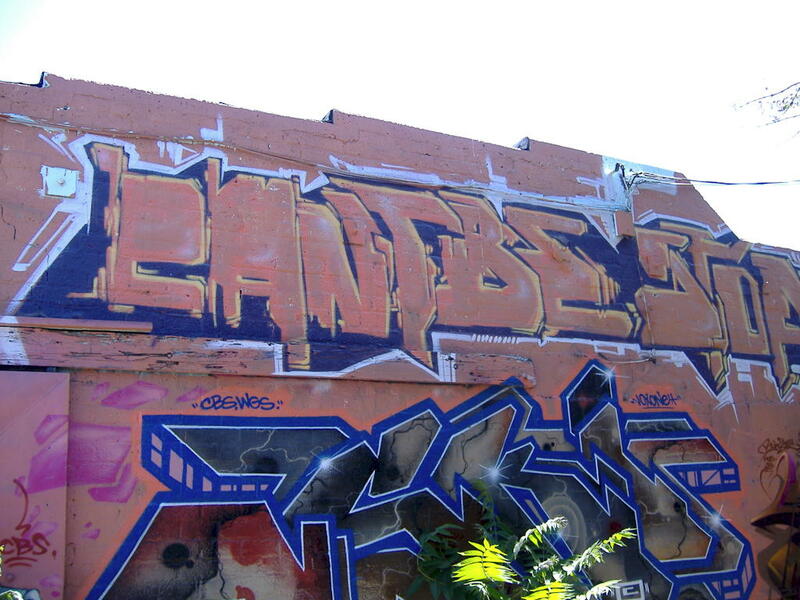 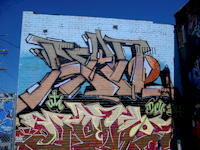 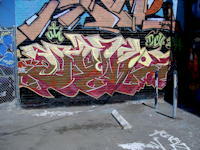 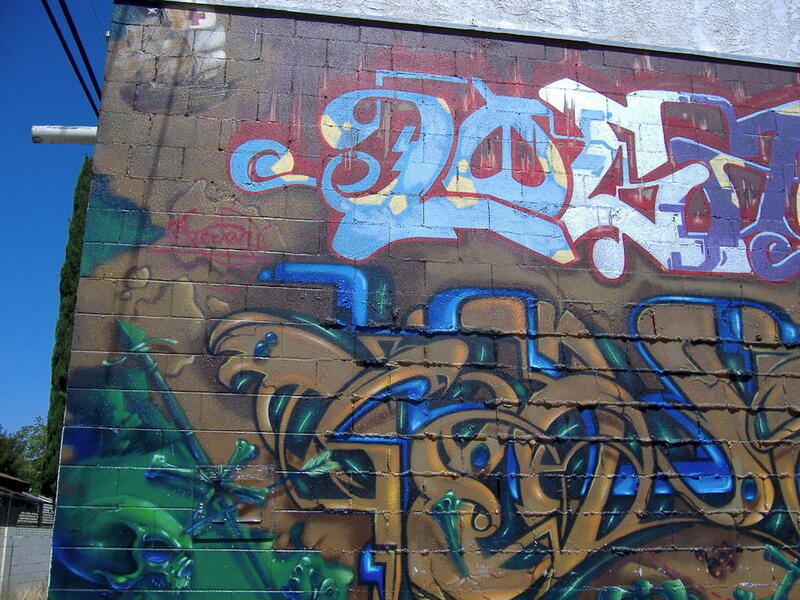 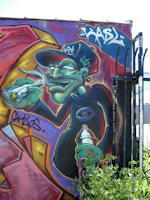 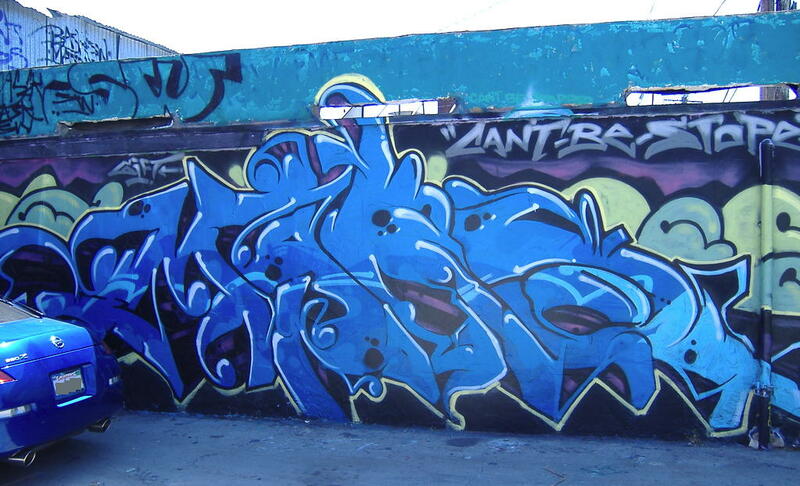 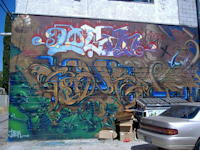 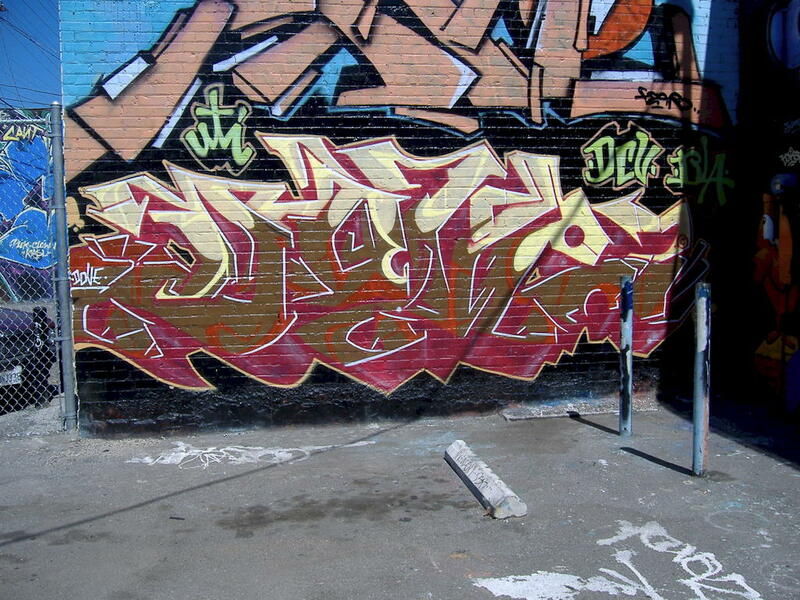 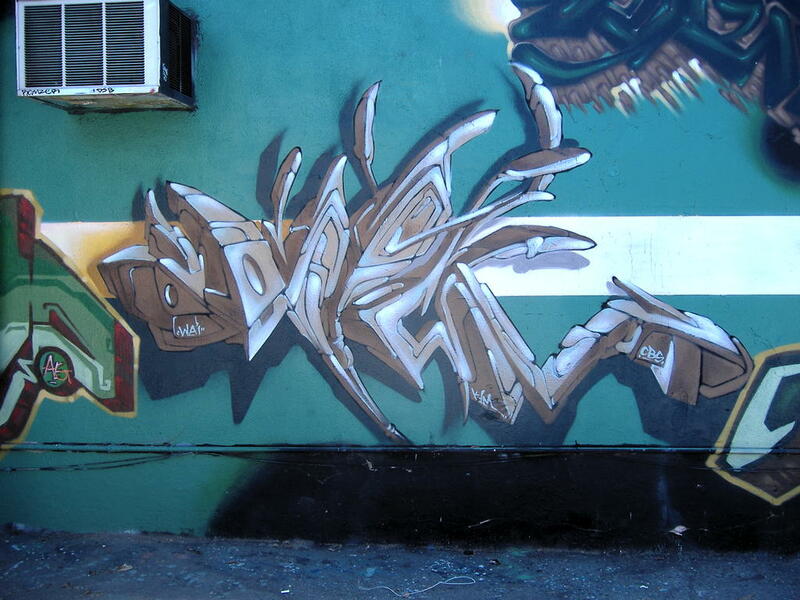 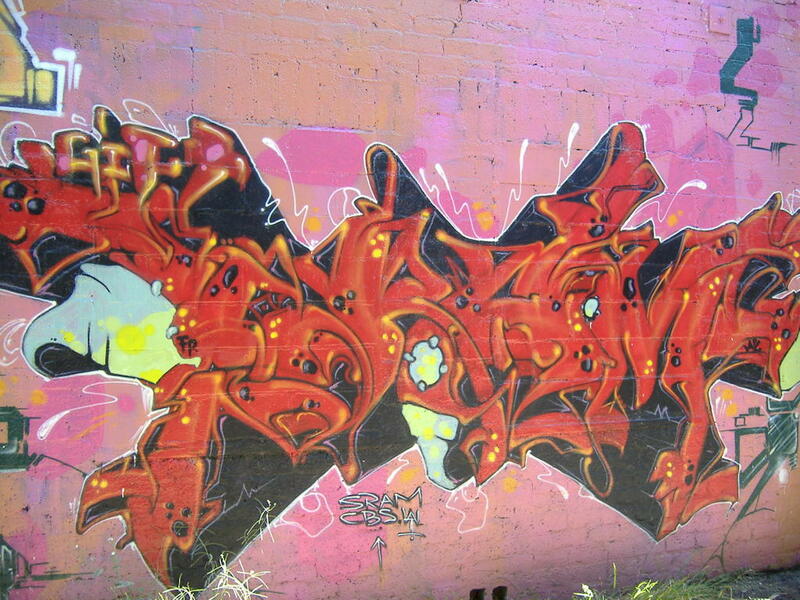 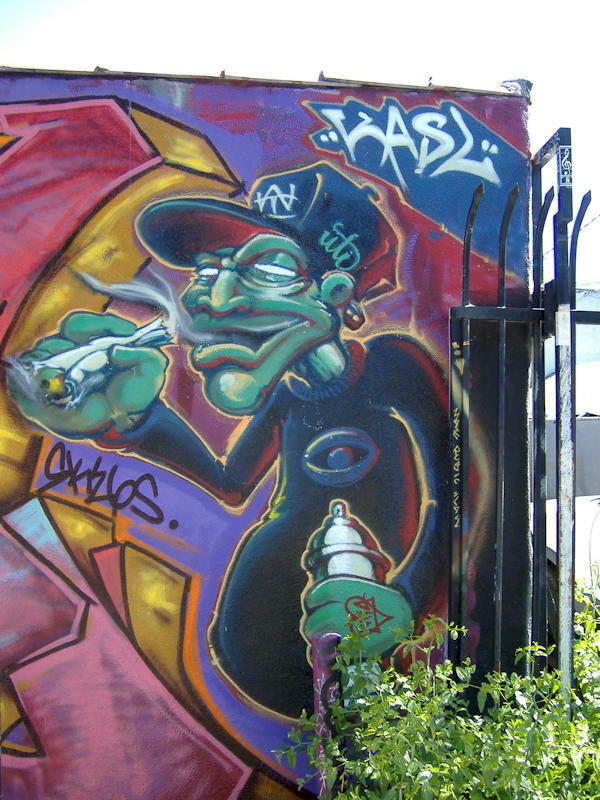 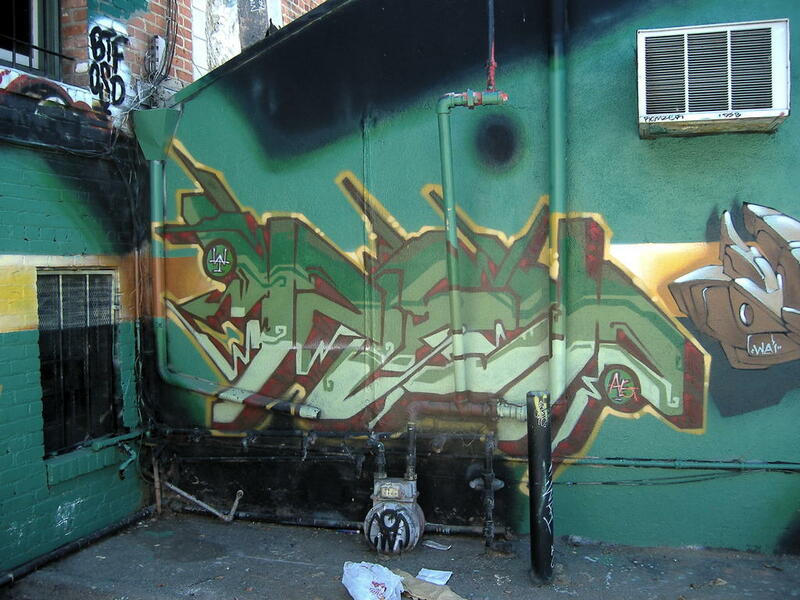 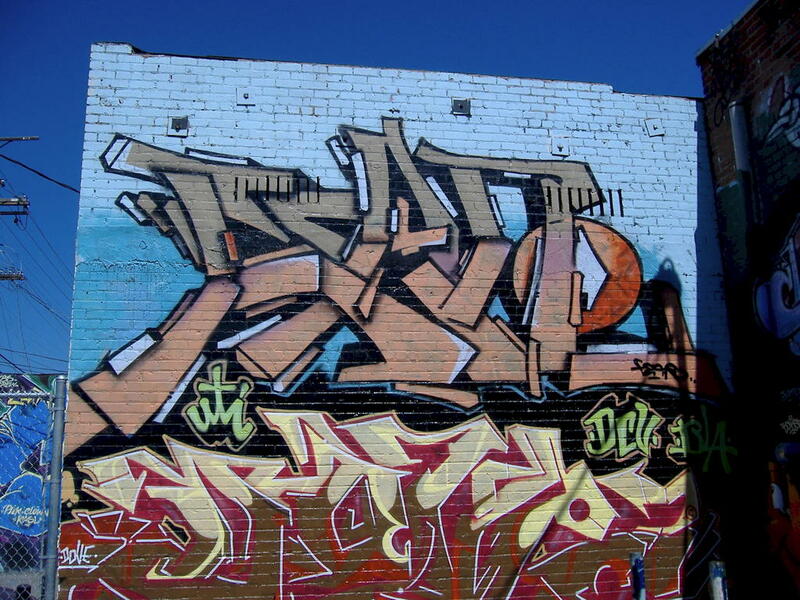 Please send corrections to yo@graffiti.org and mention LA page 140.
? Logan, ? 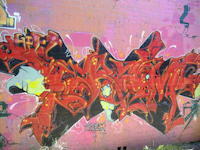 "Mars" by ?